So I realized today my blog lacks pictures. It's boring...and I will be working on fixing it. More pictures, less text. This is my trusty camera. 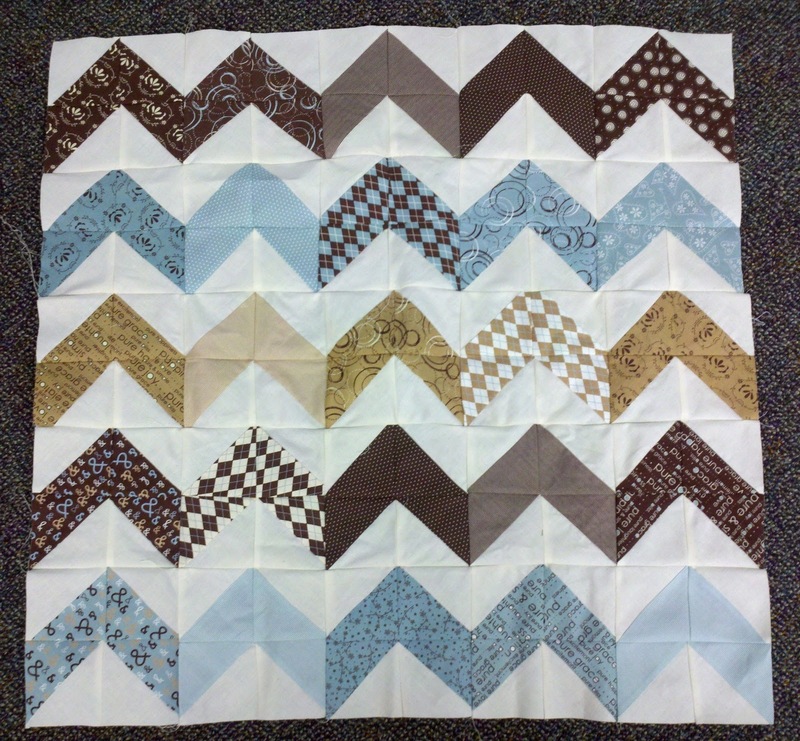 So here is the progress on the zig zag quilt. I call it the quilt from hell. I am starting to hate it. It's pretty...It looks cool, but it's been a pain in the @ss!! I was going to write a tutorial for the method...but I am going to save the sanity of all out there and perhaps scrap it. Too many bias edges. 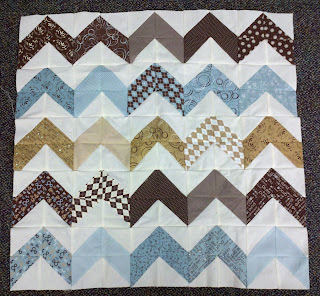 I made it using 2 charm packs...and then you sew around the edges, and cut on the diagonal. Which means the center of the hST is a straight of grain, but the edges of all the squares is bias. Bias is a $#*@^$ to deal with. And I realize I have to do some frogging (Rippit, rippit) which I am so not looking forward to. But there is a big error that can't be fixed with the iron. LeSigh. I will stop complaining now. She literally lights up my world. I love the punk more than life itself....and she's So. Darn. Cute. :) This was taken this week at a birthday celebration here at work. :) She loves parties. Ok...off to spend the rest of the day soaking up the sun. The punklet and I are off to the beach! The easy HST is great in theory but using them can be a pain. Bias sewing is never fun. Sorry about the frustrating experience! Have a wonderful time at the beach. It sounds like too much fun! It's true - I can't not smile! What a little sweetie pie. 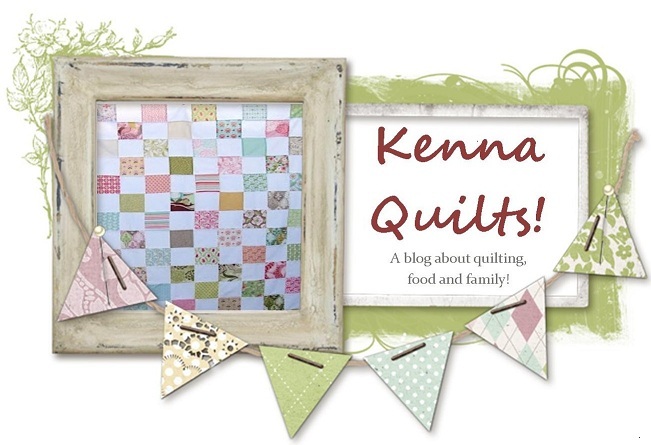 Kenna, thanks so much for your advise. I'm a teacher too (my girlfriend makes fun of me when she asks me for help on the phone ... she says I get my "teacher tone" on. :) I'll employ your words of wisdom and promise to keep at it. Life is just too darn short to cross-hatch and SITD!! !